24 Sqm. 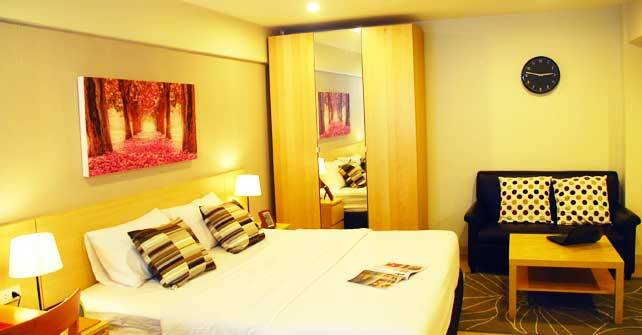 Fully furnished next to the MALL department store (Korat). 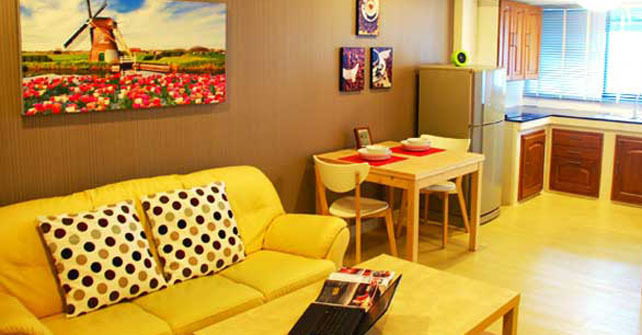 29 Sqm. 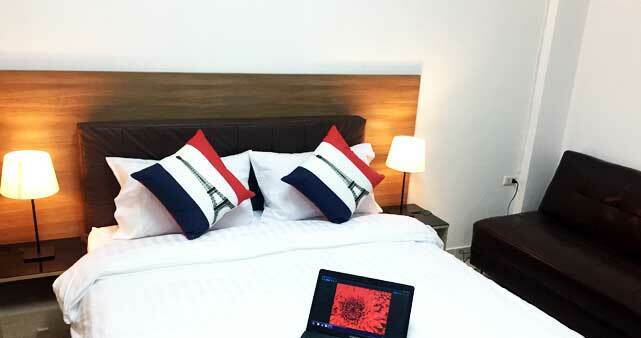 Newly renovated room with modern furniture and kitchen. Cable TV over 90 channels, NHK World Premium, Bloomberg, BBC, (Japanese IPTV 46 channels available) etc. 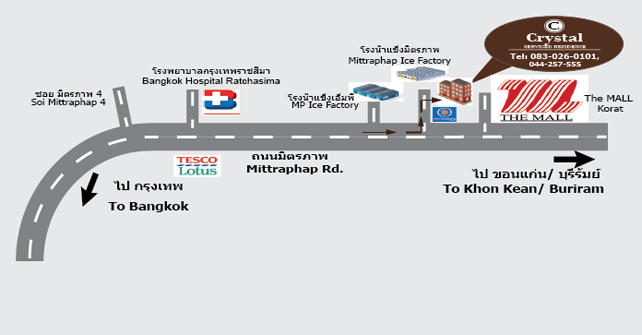 Most convenient location in Korat right next to the MALL department store (Korat) , full of shops, restaurants, cinema, banks, salons/barber shops, spa, fitness center, Olympic-size swimming pool and etc.